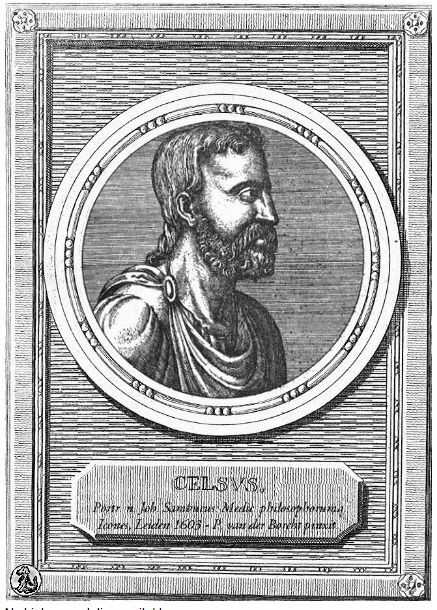 No discussion on critics of the ancient church would be complete without the most salient of them all – the pagan intellectual Celsus. He wrote a polemical tour de force titled True Doctrine (also translated as True Word, True Account or True Discourse), published in the late second century (ca. 170 AD). Celsus’ attack was the first all-out – and informed – salvo we have on Christianity. More than a passing comment or a veiled allusion; it was a collection of objections contra Christianity. Initially, Celsus seems to have been overlooked by Christians but a century later Origen felt it was prudent to respond to the work in his Against Celsus (ca. 246 AD). The strange thing about Origen going toe to toe with the ghost of Celsus is both were essentially Platonists! They held in common many presuppositions, though Origen saw God as personal and Celsus did not, for Celsus believed Christianity’s “doctrine of a divine intervention in history is incompatible with Platonic axioms”. Celsus, a a philosopher of the Middle Platonist school, did not reject everything in Christianity outright (e.g., the Logos doctrine, certain ethical principles, etc. ).